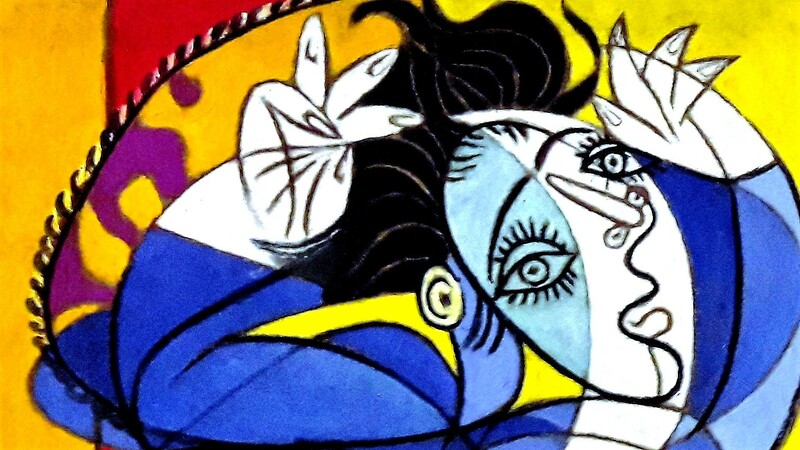 Did you know Pablo Picasso is from Malaga, Andalusia? 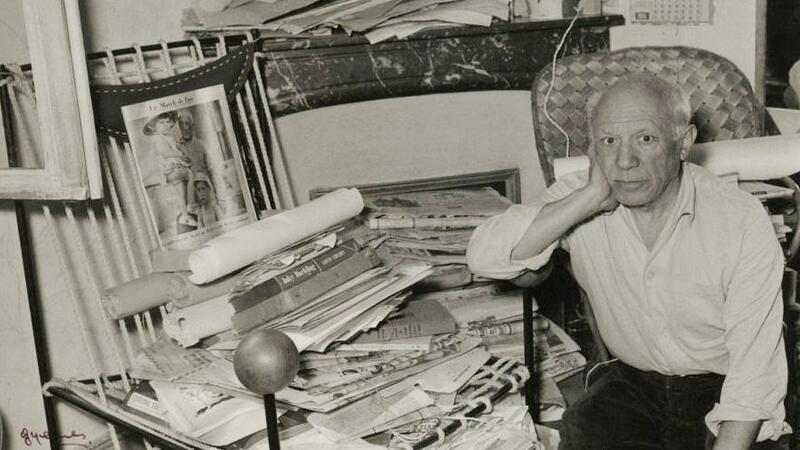 Andalusia is honored to say Pablo Ruiz Picasso was born on 25th October 1881 in Malaga. 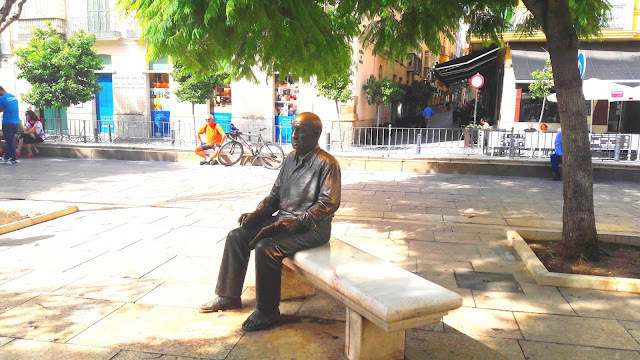 He is one of the most famous artist of 20th Century, and no doubt he is the most famous Malaga citizen in the world. 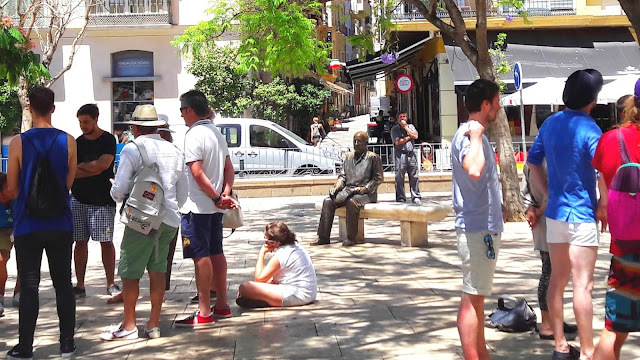 Now that your are visiting Malaga (or planning your next holidays here... we recommend you to visit www.malagatrips.com to explore all the things to do in Malaga and around) and we would like to tell you some curiosities and interesting things about Picasso and his relationship with Malaga. The midwife thought he was dead and she left him on a table to help his mother. But fortunately, his aunt Salvador (doctor as well) spread over him a breath of smoke cigarette so the baby started to cry, and today we can enjoy his art. 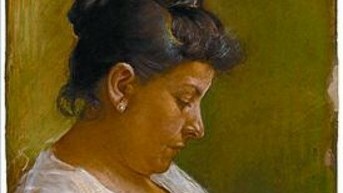 Picasso´s father was an artist as well and professor on the School of Fine Arts in Malaga. 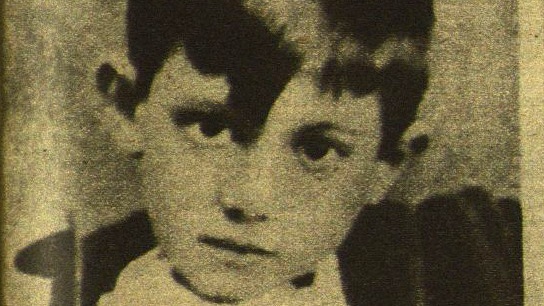 He was frequently punished by their teachers, but from his childhood he developed his love for paintings and art. He is one example of who have bad grades and are often the ones who are most successful. He lived in this wonderful square until he was 10 years old. You can visit his house at "Picasso Foundation" and the monument where he is sitting on a corner of the square. He talked about an initial idea of ​​this museum with Juan Temboury, Provincial Delegate of Fine Arts of Malaga. In 1953, Juan Temboury wrote him requesting the donation of two works of his technique, and Picasso enthusiastically replied that he wouldn´t send 2 works, he would prefer two trucks! Unfortunately the project was frustrated by the refusal of the authorities of the time to accept this donation. 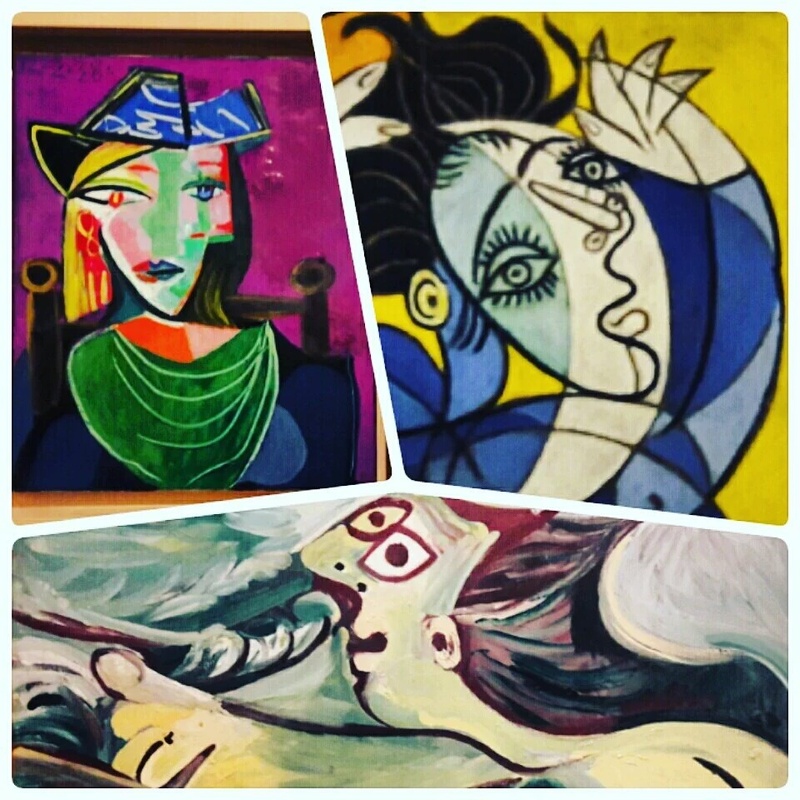 Noways, "Museo Picasso Malaga is one of the best museums in Malaga, check the post TOP 6 MUSEUMS IN MALAGA to read more details. 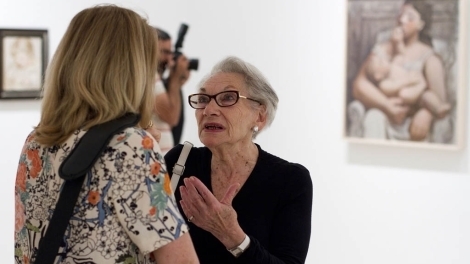 The widow of Paul Ruiz-Picasso, the artist's eldest son, Christine Ruiz-Picasso re-started to do some contacts with Malaga in 1992, and the museum was opened finally in 2003. 7. Did you know that Picasso is also in the Guinness Book of Records? He died on 8th April 1973 at age 91, and he appears on Guinness World Records as the most prolific artist thanks to his numerous creations. If you enjoyed this post it is because you would love to know more about him! 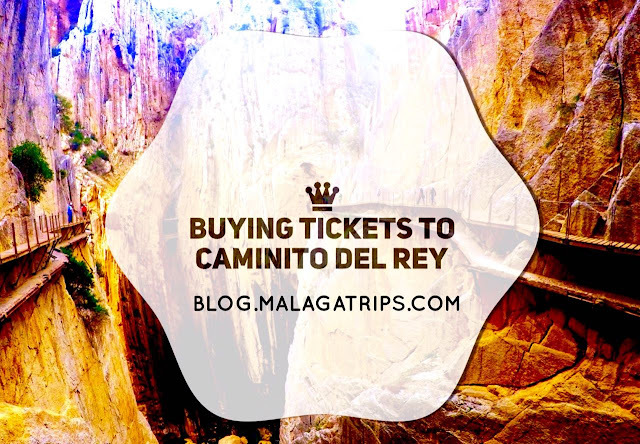 You can book A perfect day in Malaga (a quality tour around the city) to know more details for 95€ per adult! 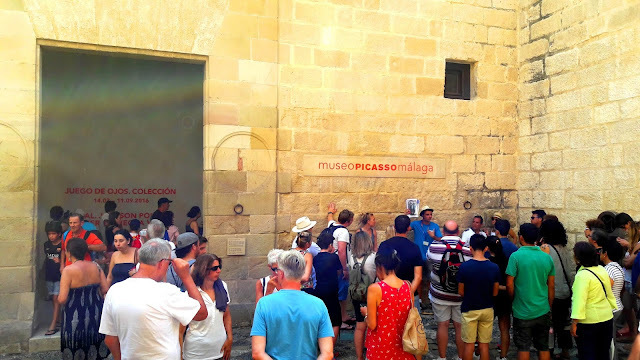 Or you can visit Picasso Museum and others for the deal Full Malaga Experience for 29€ per adult! 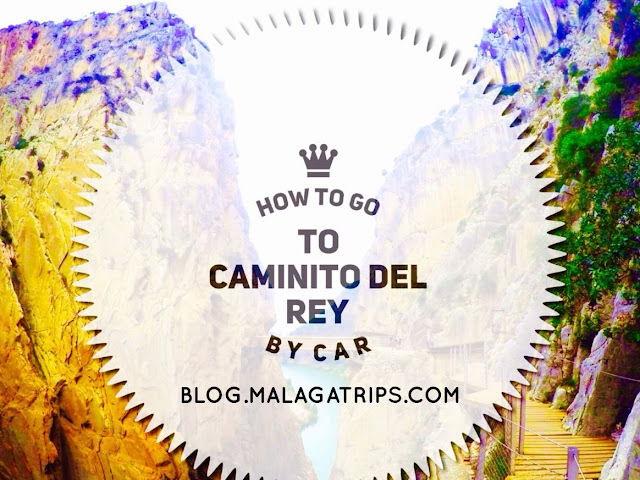 Have a nice day and enjoy Malaga! 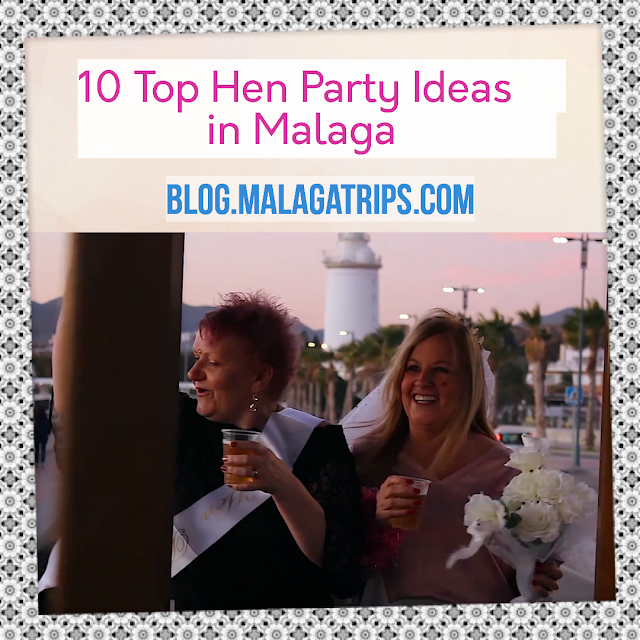 If you would like to contact us for a private tour in Malaga, we will be pleased to help you!